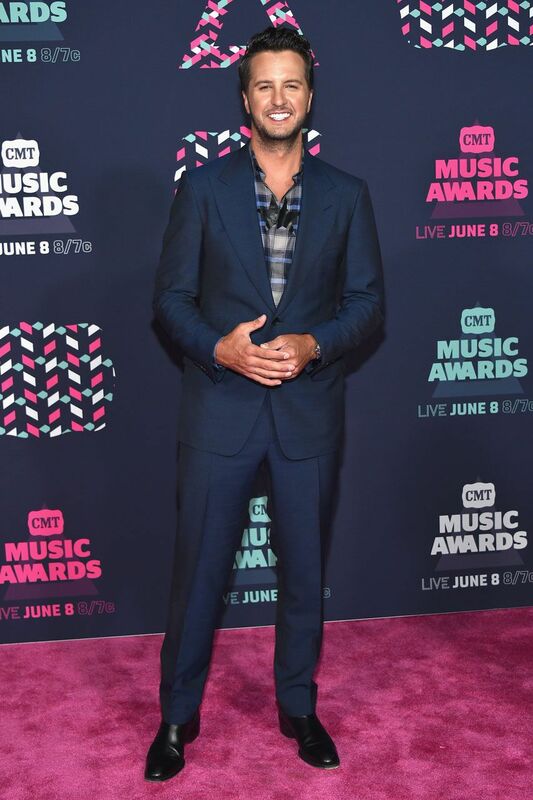 Luke Bryan is all smiles on the red carpet at the 2016 CMT Music Awards (Mike Coppola/Getty Images). 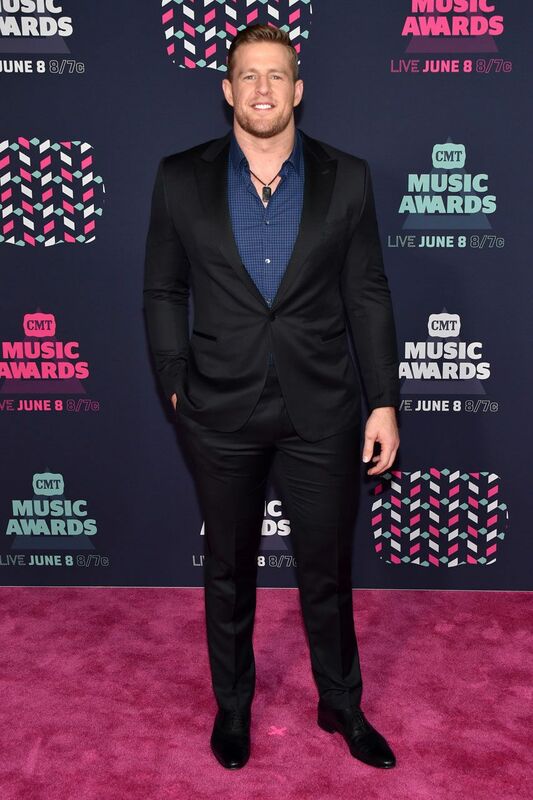 JJ Watt is ready for his hosting duties at the 2016 CMT Music Awards (John Shearer/Getty Images). 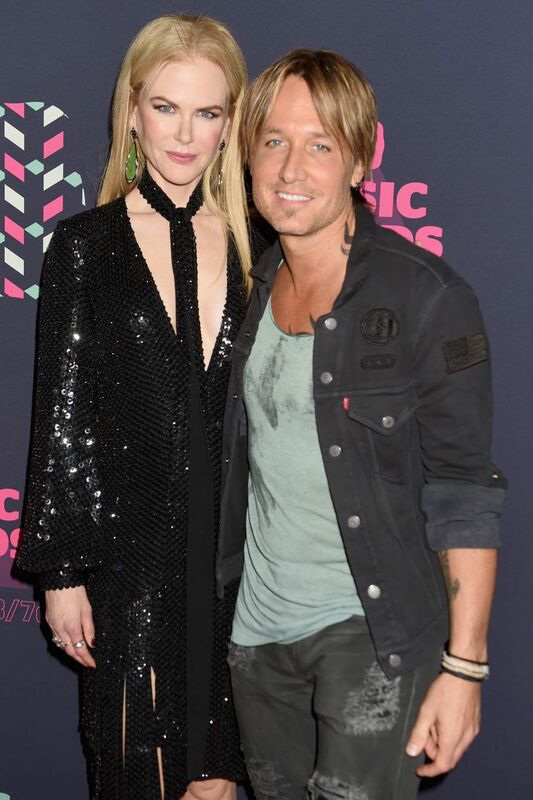 Keith Urban cuddles up with Nicole Kidman on the 2016 CMT Music Awards red carpet (Jeff Kravitz/Getty Images). Jason Aldean and Brittany Kerr pause for photos on the 2016 CMT Music Awards red carpet (John Shearer/Getty Images). 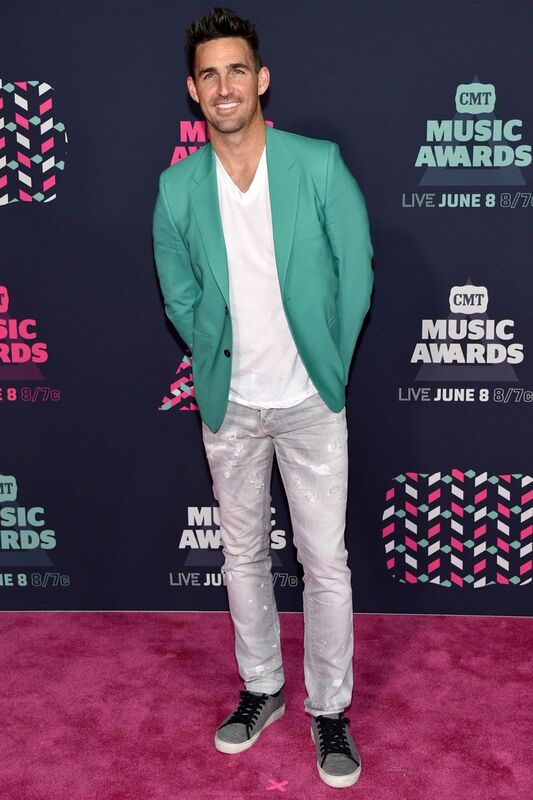 Jake Owen brings a summery vibe to the 2016 CMT Music Awards red carpet (John Shearer/Getty Images). 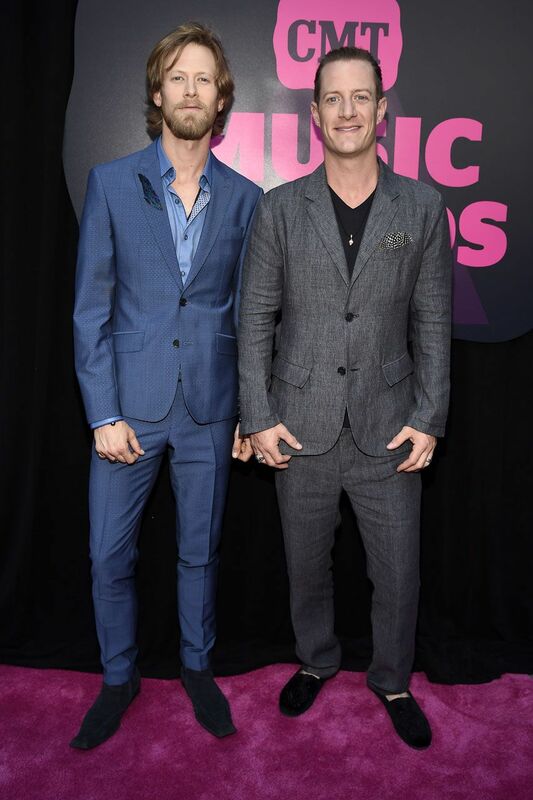 Florida Georgia Line strike a pose on the 2016 CMT Music Awards red carpet (Kevin Mazur/Getty Images). 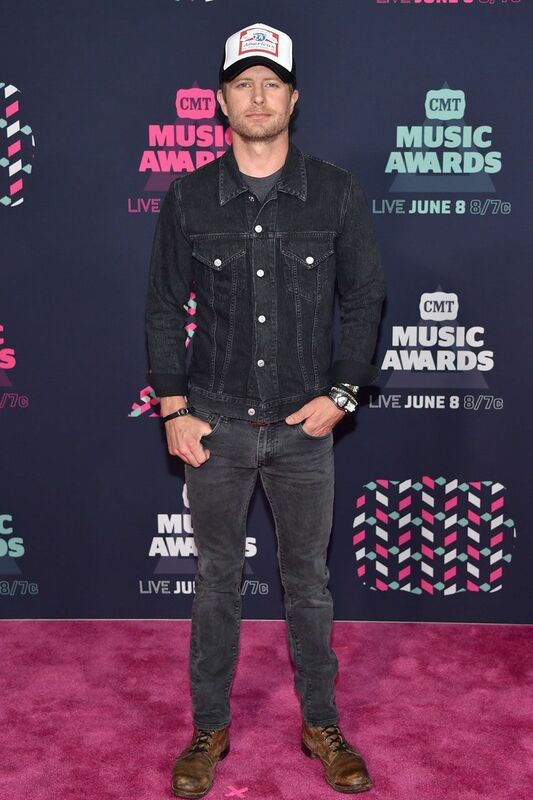 Dierks Bentley looks country casual on the 2016 CMT Music Awards red carpet (John Shearer/Getty Images). 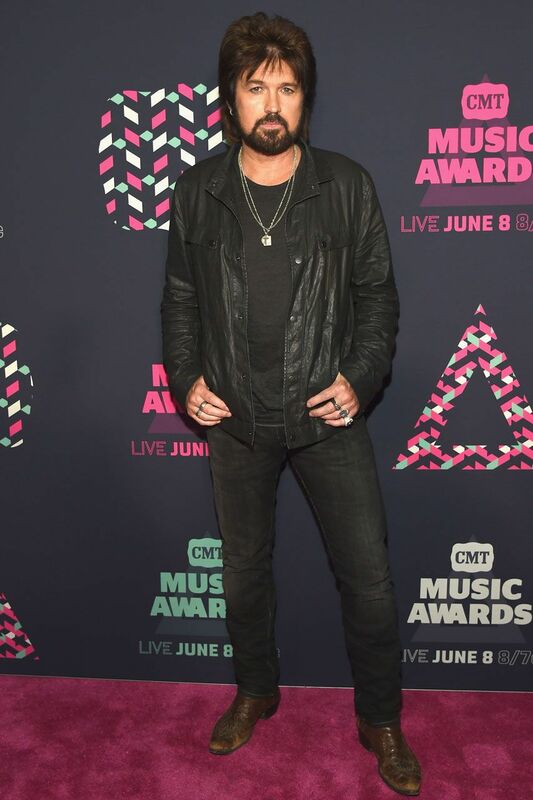 Billy Ray Cyrus sports black leather at the 2016 CMT Music Awards (Rick Diamond/Getty Images). 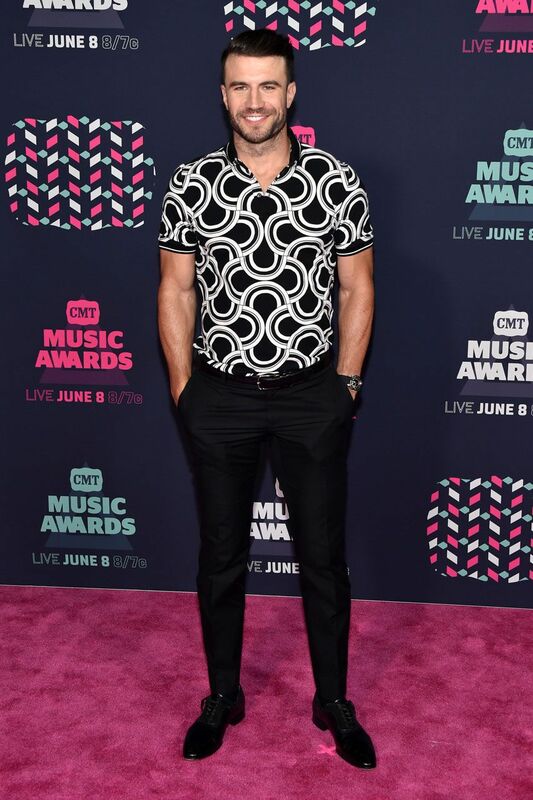 Sam Hunt chooses a bold black and white print for the 2016 CMT Music Awards red carpet (John Shearer/Getty Images). 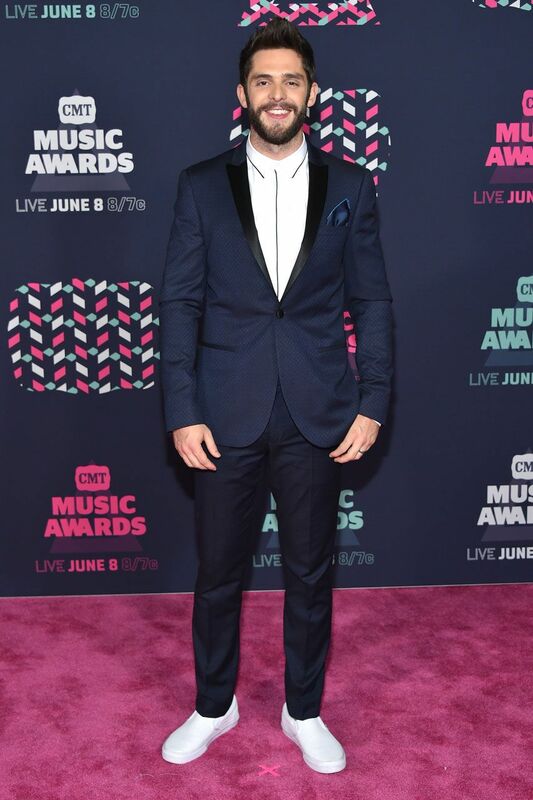 Thomas Rhett mixes casual and dressy on the 2016 CMT Music Awards red carpet (Mike Coppola/Getty Images).